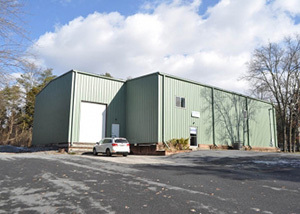 For business owners and real estate investors in search of some prime commercial property, you may want to peruse this week’s PA Picks of a few choice warehouse offerings hitting the auction block. 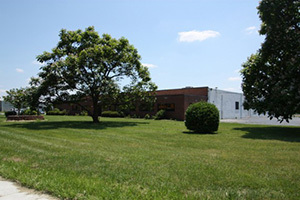 Take a look at Cottonwood Auctions’ 9,000sf warehouse/office in Kearneysville, West Virginia. Built in 2003 with 6,000sf dedicated to warehouse space and 3,000sf for office use, this property comes equipped with a loading dock, drive-in door and fully-sealed garage doors. Set on 3.13 acres which can easily accommodate an additional 10,000sf structure, this listing offers a host of options for growth potential. The entire building is insulated and climate-controlled, and is being sold absolute without reserve. PA digs this one for its convenient location, only 6 miles from I-81. Auction date is March 8th. We want to take a moment to congratulate Laura Brady, President and Founder of Concierge Auctions, for being recognized as one of real estate’s top leaders! 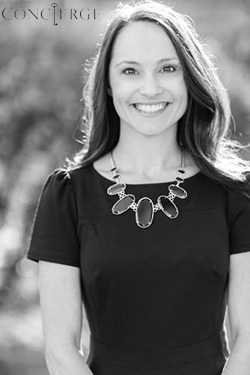 Ms. Brady continues to raise the bar in all facets of real estate marketing and brand development and is a prime reflection of success in our industry. Congratulations Laura! PA Picks – Looking for a Warm Getaway This Winter? Check These Out! For most of the country, January means snow, freezing temps and fighting off the flu. Those seeking to escape the winter blues will want to check out this weeks picks of beachfront properties – perfect for that ‘home away from home’ or money-making vacation rental.